In 1521 Gustav Vasa escaped the Danish king. He stopped in Sälen and turned back to Mora in order to lead an uprising against the occupying power. Gustav eventually became king and four hundred years later the first skiers race the same trail to honor his memory. 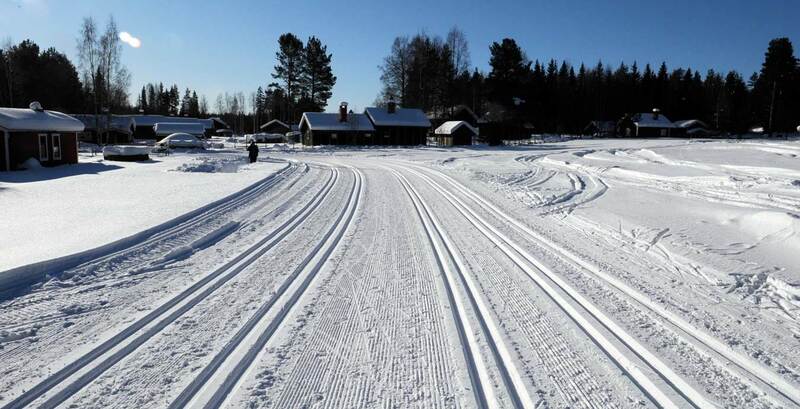 Vasaloppet today is the world’s largest cross-country ski race. 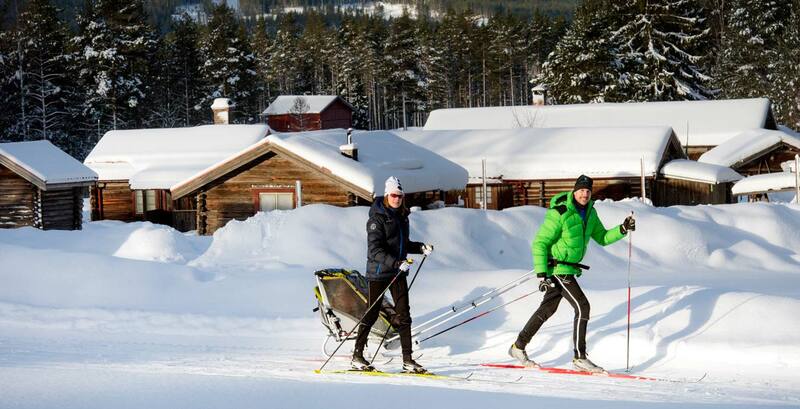 However, the Vasaloppet Arena is so much more than just the Vasaloppet on skis. 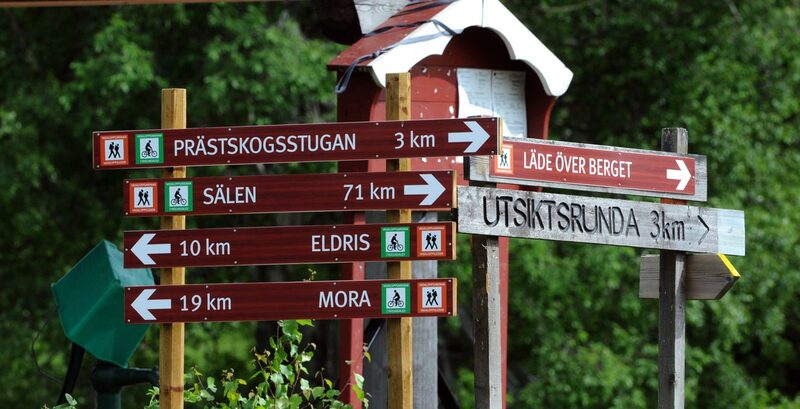 Here, all who wish can hike, run, bike or ski from Sälen to Mora. The 90 kilometer path follows the race’s course and there are plenty of rest areas and overnight accommodations along the way. Enjoy the nature reserve’s wildlife and scenery. 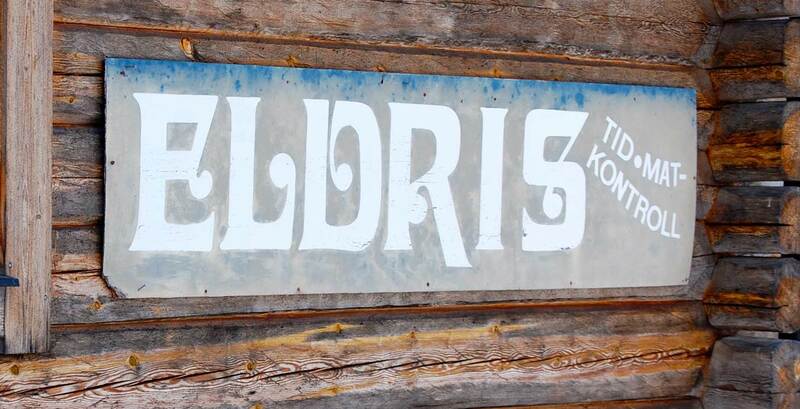 Stop and visit the various villages and picturesque chalets along the way. 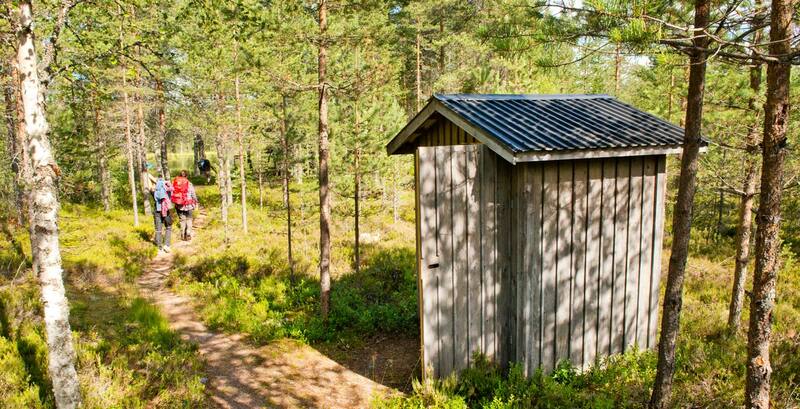 Experience all the famous sites and checkpoints of the Vasaloppet. Feel the history when you pass Tennådalsvägen where Gastav Vasa spent the night when he fled from Norway. Stop at the stream flowing past Prästskogskojan (Priest’s Forest Hut), two kilometers from Hökberg, where it is said that two Danish soldiers were slain as they pursued Gustav on his way back to Mora. 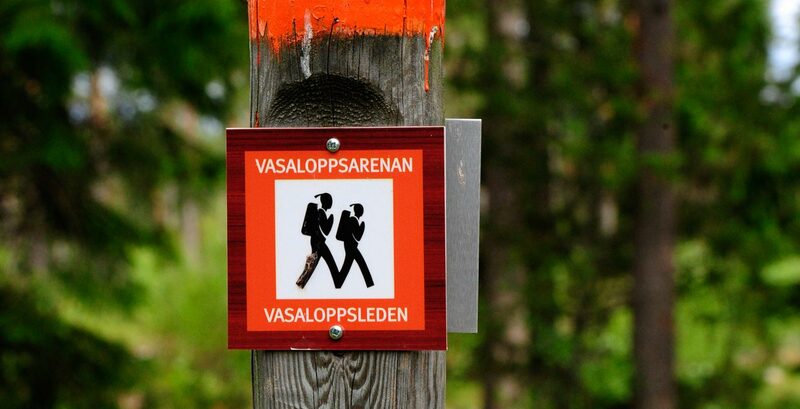 The Vasaloppet’s trail is protected according to conservation Act 7§ and represents a municipal nature reserve within each respective community. 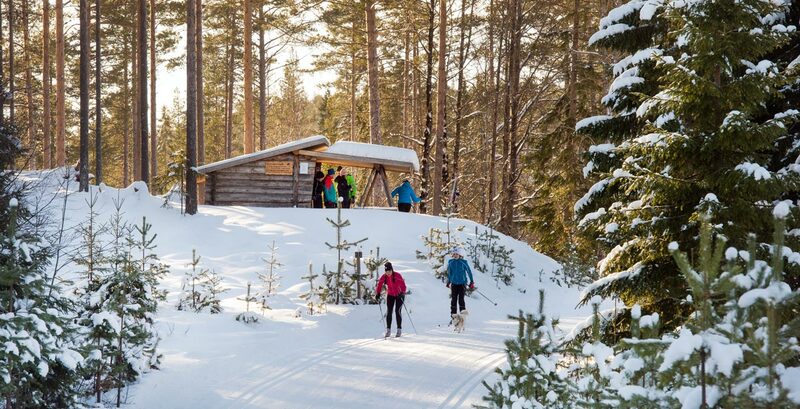 Vasaloppet’s organization in both Sälen and Mora is responsible for the conservation of the nature preserve. Mind the environment when you are in the Vasaloppet Arena’s unique landscape. 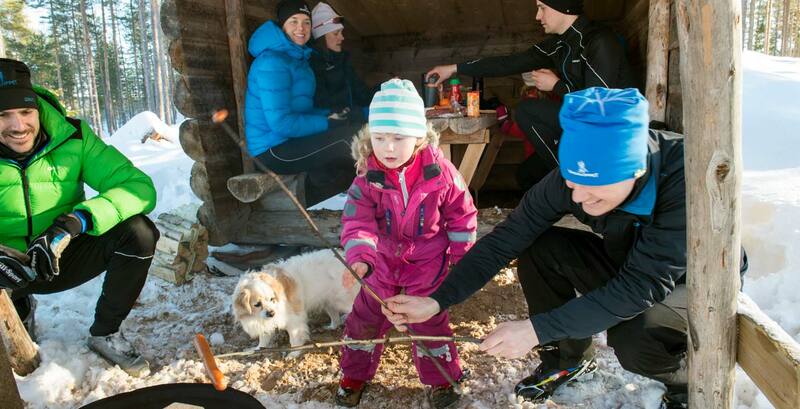 Vasaloppet’s nature reserve trail starts at the same place as the ski race. 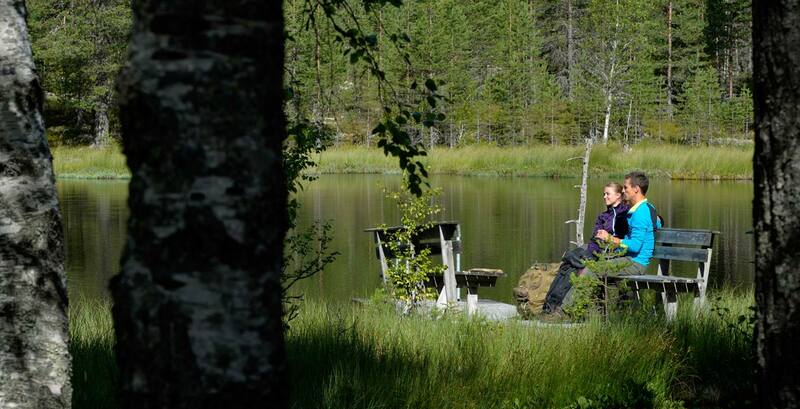 After a short hike you will reach Spränsbackarna, a scenic area with a magical forest. 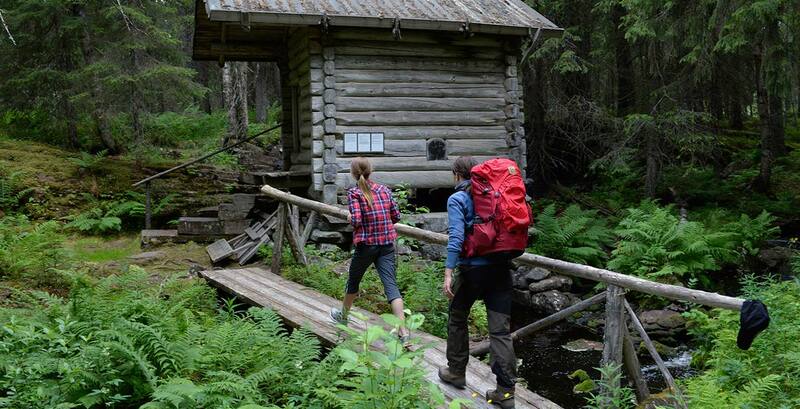 The trail then goes over Vallmyrsätra before you reach Smågankojan, one of the many simple huts where lumberjacks and log floaters could overnight in the old days during their work weeks. The last time the hut was used as a residence was in 1947. 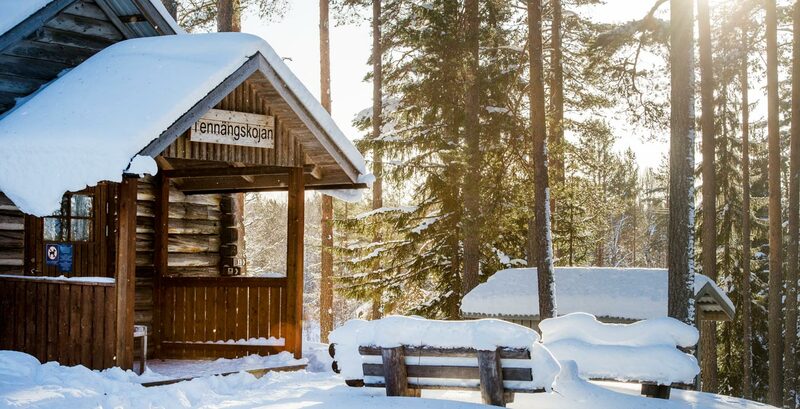 In Mångsbodarna, you can visit a water-powered saw house, a wood planing house, a chop saw, a watermill, a sandstone quarry, a system of water channels and a schoolhouse. In Risberg there is a village with many old chalets and in Evertsberg there is a chapel with an altarpiece, a plunder from war taken from Lübeck which is dated back to 1490. 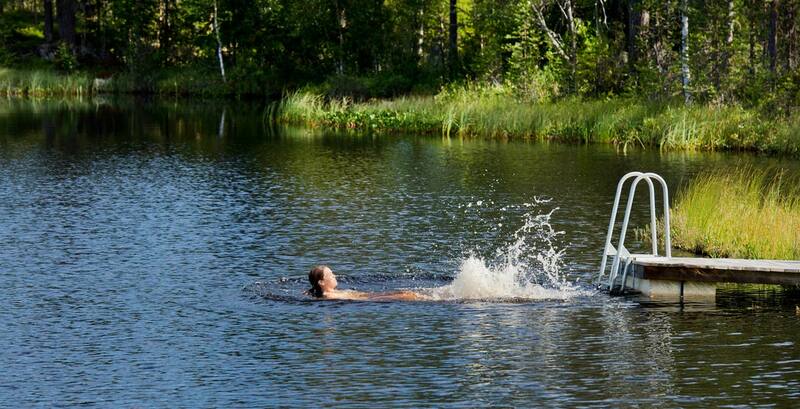 Don’t miss the natural bath in Skeppshussjön just before Evertsberg. From Boggberget you have a nice view of the hills of Sälen, Oxberg and Gopshus. 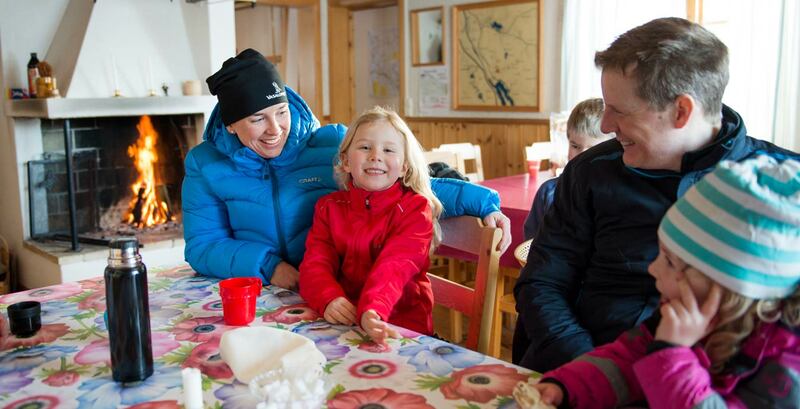 Once in Oxberg, the Axi hut and mill can be worth a visit as well as Gopshus Mountain with its fine views. 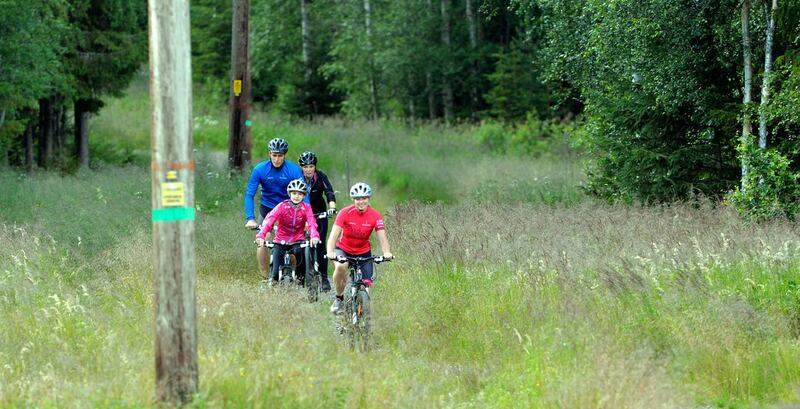 The last part of the trail goes through lush green pastures in Hökberg and Eldris before it reaches Mora which is home to the Zorn Museum, Zorn garden, Dala-horse manufacturing and of course, the finish line near the Vasaloppet’s House. 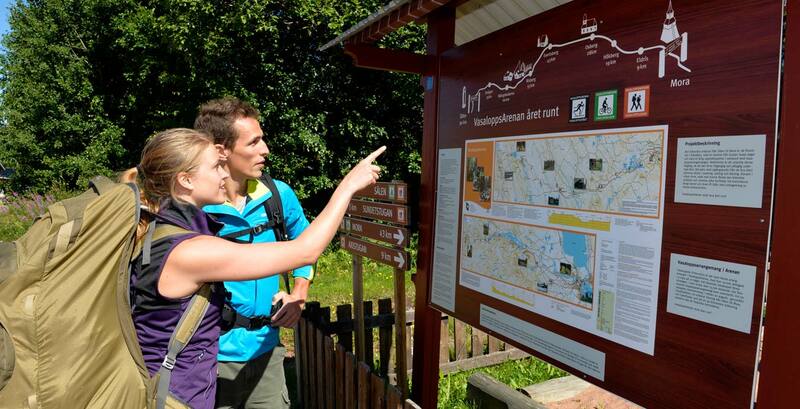 The trail is clearly marked with symbols for those who are skiing, cycling or hiking. Stick to the appropriate symbol and you are sure to get where you want without any problems. There are information signs at many locations along the trail. 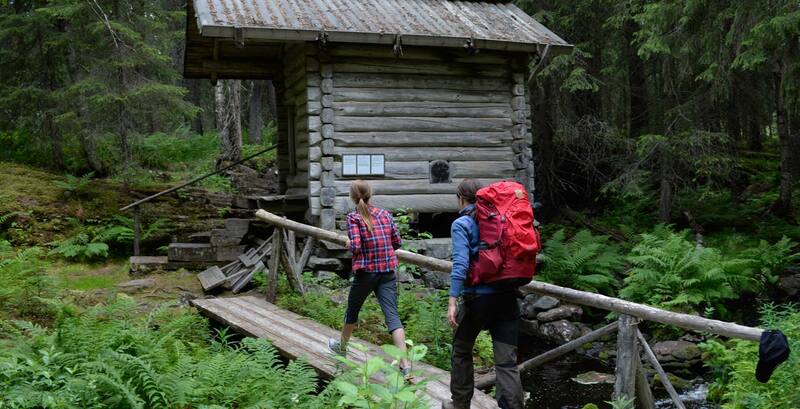 There are nine cabins at eight locations along the trail. Located onsite is uncut wood, a saw, an ax, a bucket, a broom and a dustpan as well as drinking water, in winter this is turned off. Pans are not in the cabins, it must be taken with himself. Due to allergy risk, it is not allowed to smoke or have pets in the cabins. 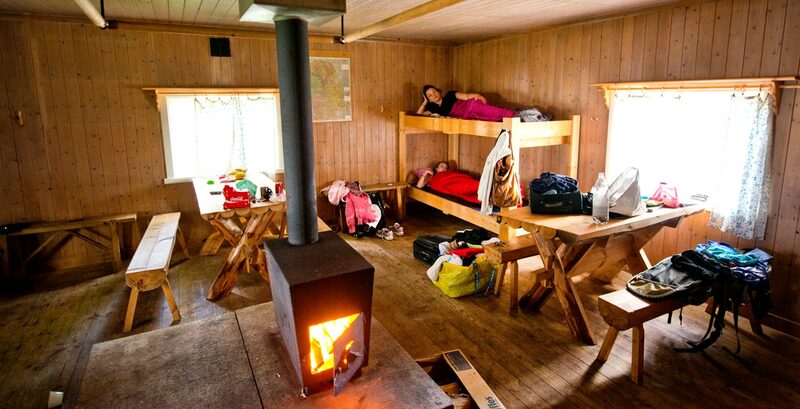 Each cabin costs 50 kr per bed per night. 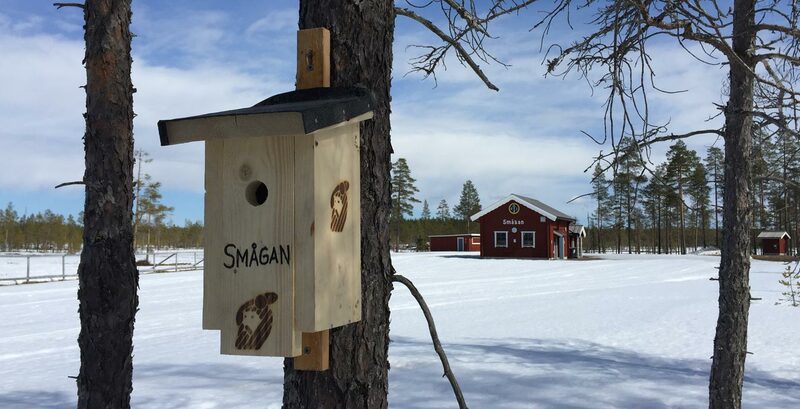 Payment can be made at the tourist offices in Sälen and Mora, at the startplace for Vasaloppet Sälen/Berga by or at the Vasaloppet’s house in Mora. 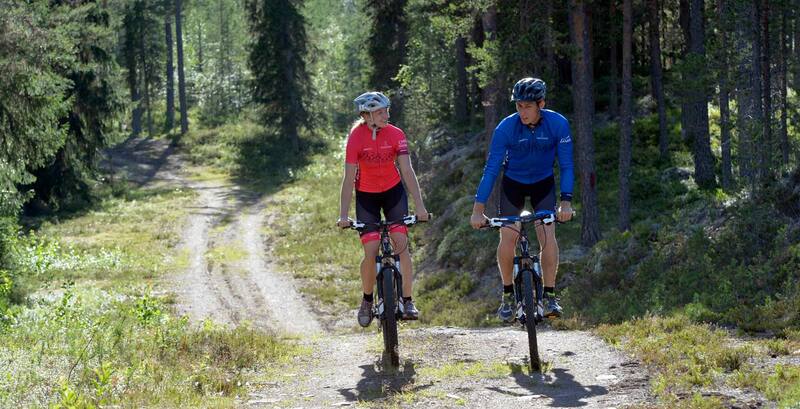 Between Sälen and Mångsbodarna there are a number of forest roads that cross the trail. 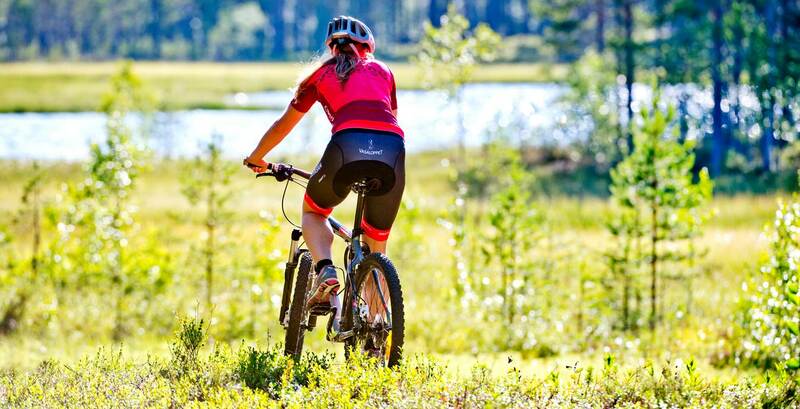 Between Mångsbodarna and Mora, the trail runs relatively close to Vasaloppet’s Road. The longest distance to a road on the trail is around 4 km. 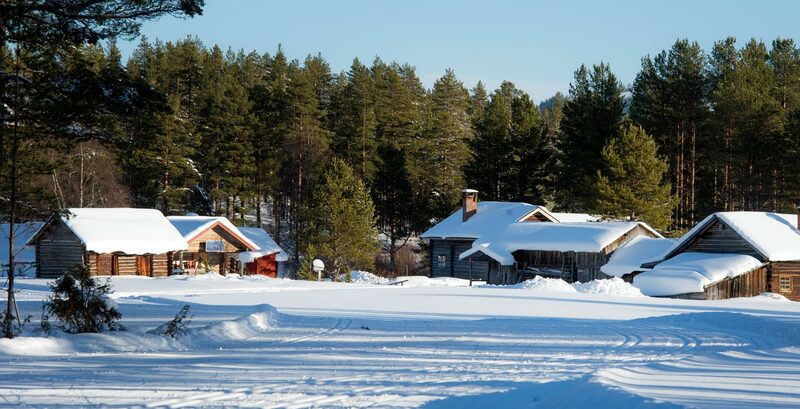 There are shops that are open daily in both Sälen and Mora. A fishing license is required. 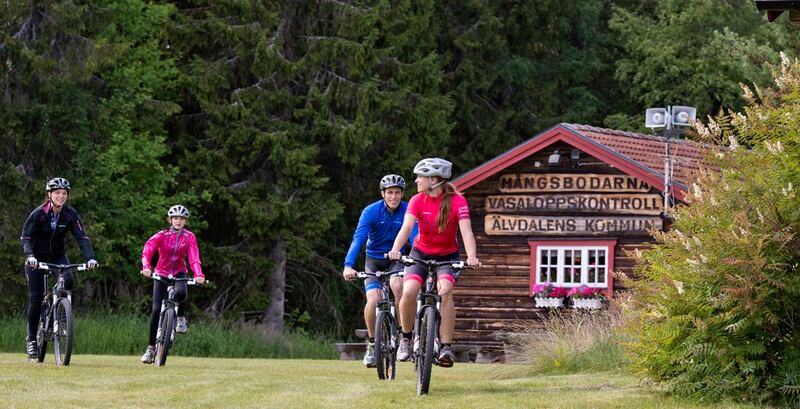 They are available for purchase at the tourist offices in Sälen, Älvdalen and Mora. 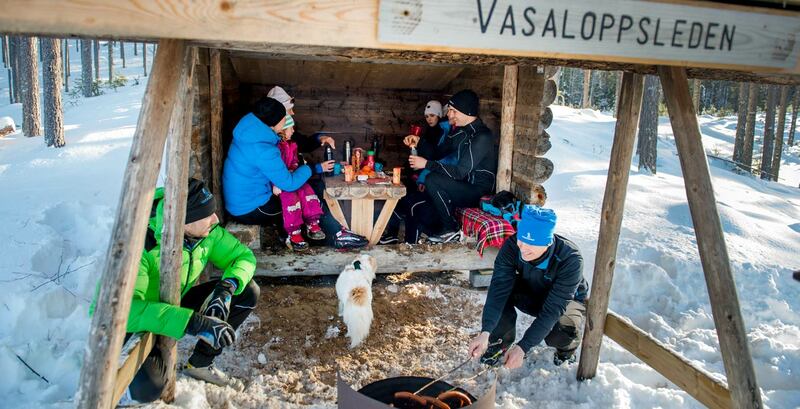 There are many people who hike, bike and ski in the Vasaloppet Arena. Be considerate to others by being observant as well as taking it easy and going at a slow speed where necessary. 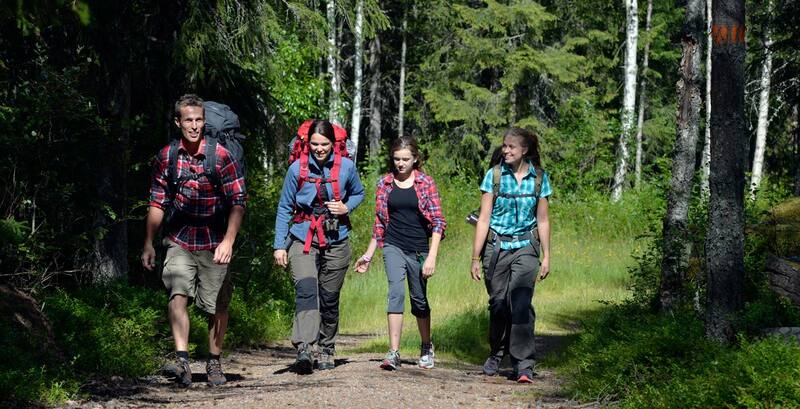 This way everybody can enjoy their time in the footsteps of our forefathers. 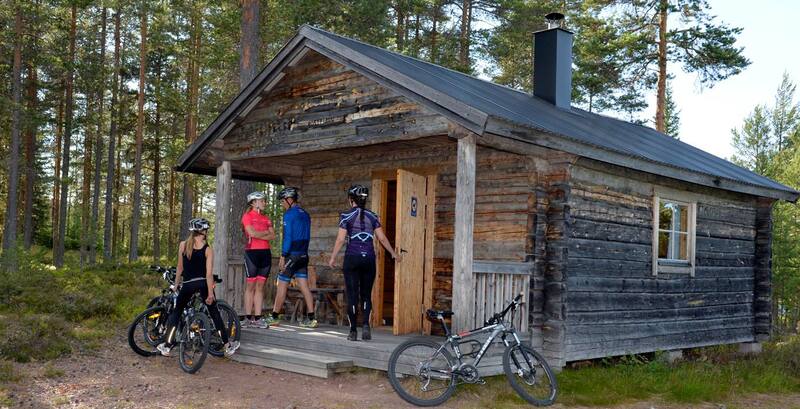 There are tourist offices in Malung, Sälen, Älvdalen and Mora.